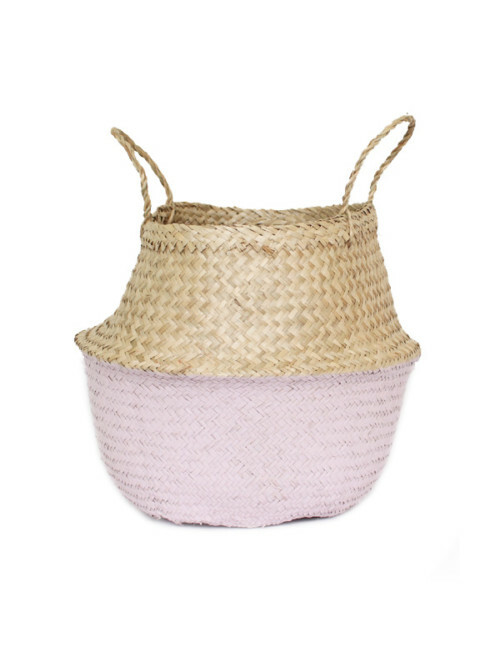 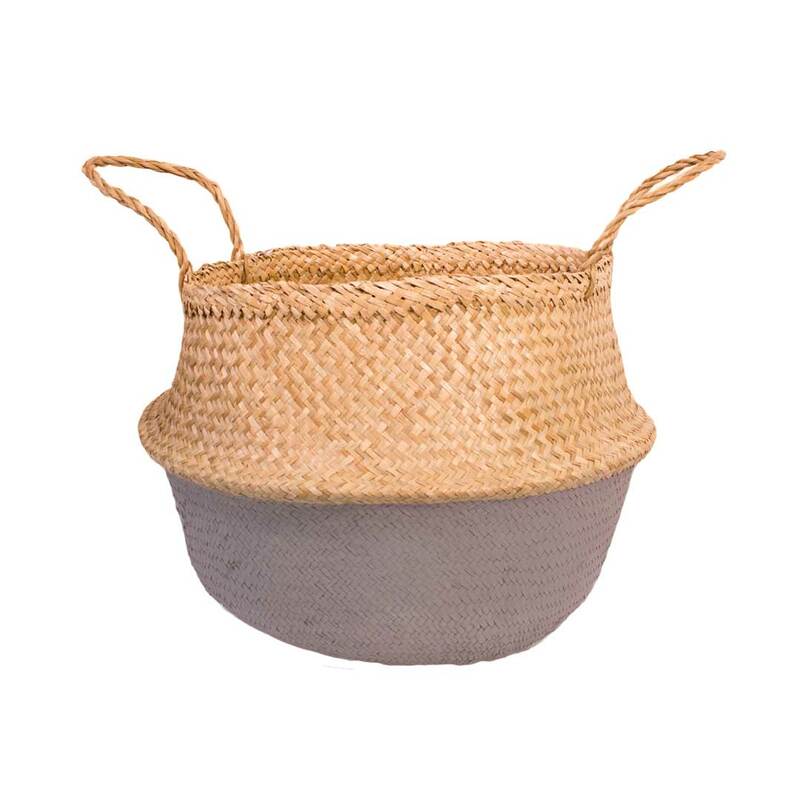 The Belly Baskets are lovely natural seagrass dipped storage baskets and are very useful in and around the home. 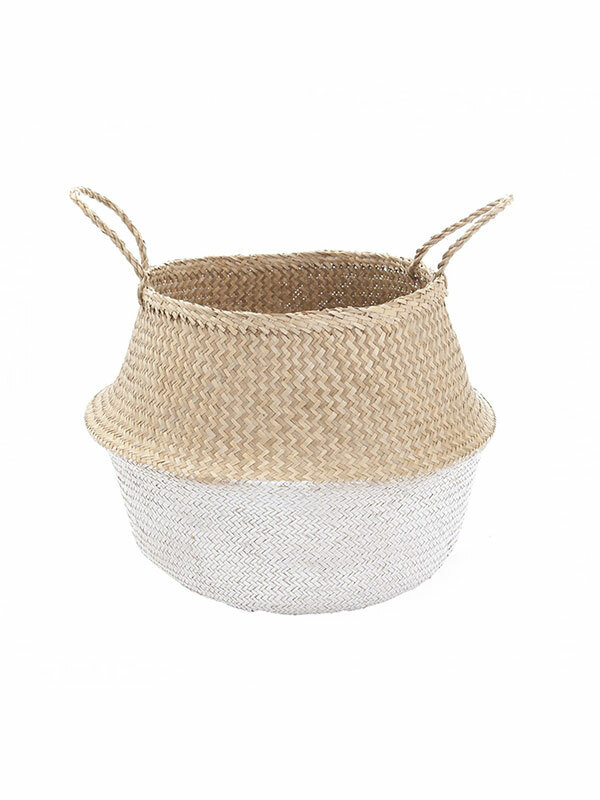 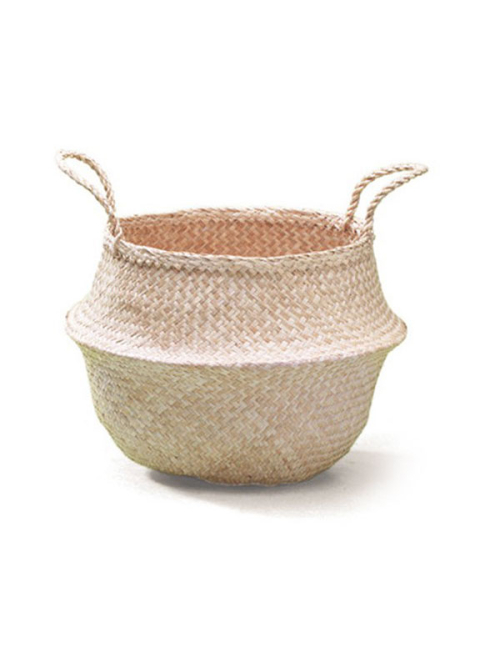 The Simply Belly Basket is a lovely natural seagrass dipped storage basket and is very useful in and around the home. 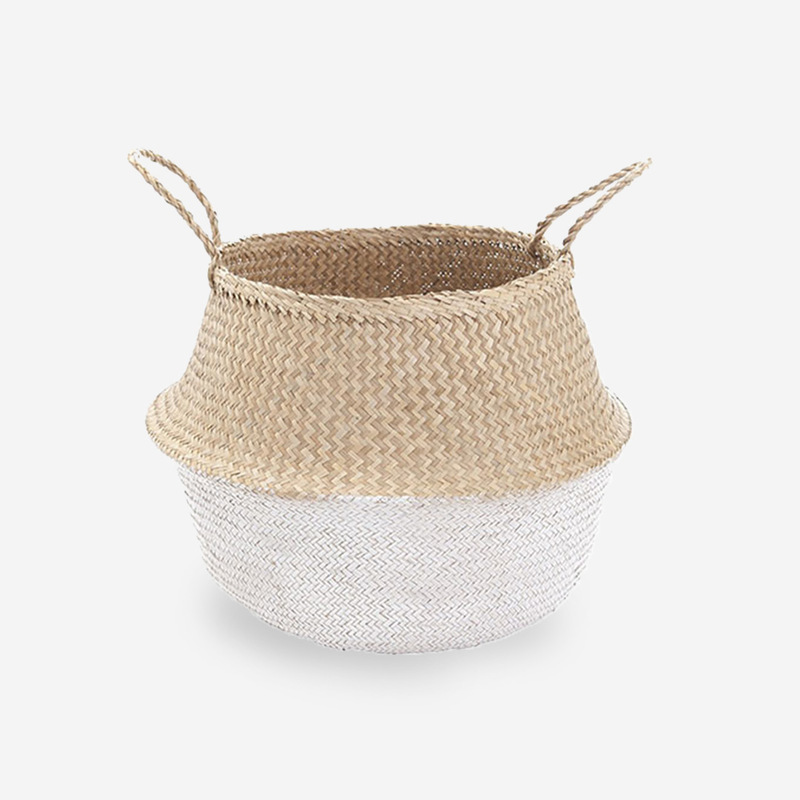 They are a household essential used for storing toys, blankets, throws, your little one’s laundry, accessories and more. 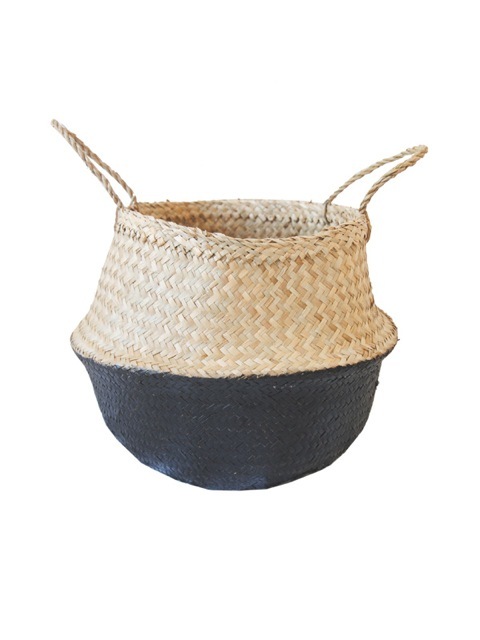 It has the ability to be a subtle focal piece, an indoor plant display or a storage solution. 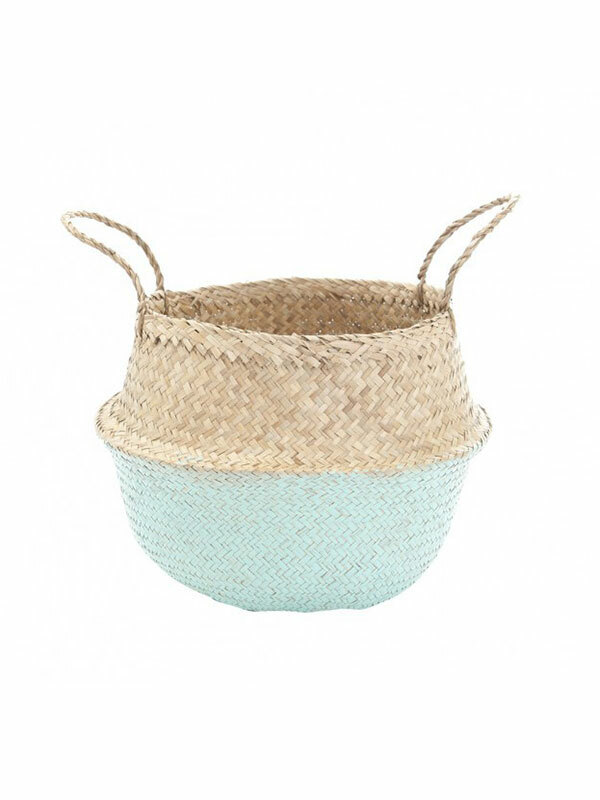 Put some goodies in it so it makes a special housewarming gift or baby shower gift!